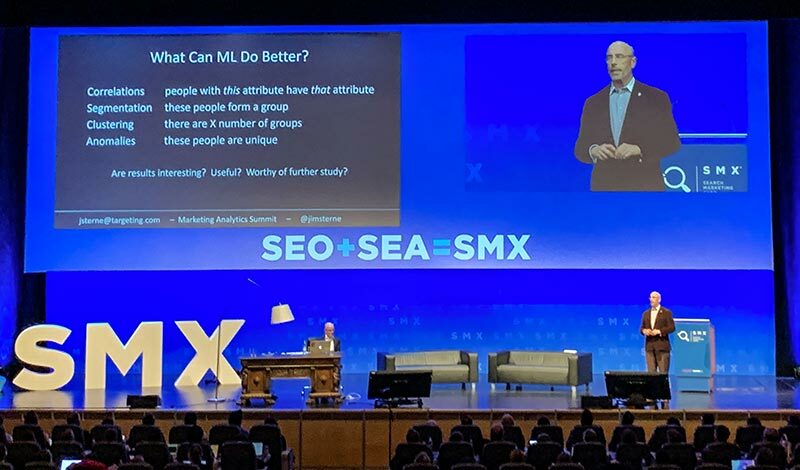 The SMX Munich is the largest event in the German-speaking area on the subject of search engine marketing (SEA + SEO). From our team Christian and myself (Stefan) took part – Christian as speaker, me as participant. Radical customer focus is necessary: do we speak the language of our customers? 1 Branding Is Becoming More Important: Increasing Competition at Sea and Only One Answer at Voice Search. 3 Radical Customer Focus Is Necessary: Do We Speak the Language of Our Customers? Branding Is Becoming More Important: Increasing Competition at Sea and Only One Answer at Voice Search. The click prices in search engine advertising are overheated. Also according to our own experience at Wortspiel it is hardly possible in many areas (e.g. insurance) to earn money with Google Ads. Of course I can increase my turnover fast and scalable – but because many providers bid up to the pain threshold on the keywords, many companies write a black zero at best. 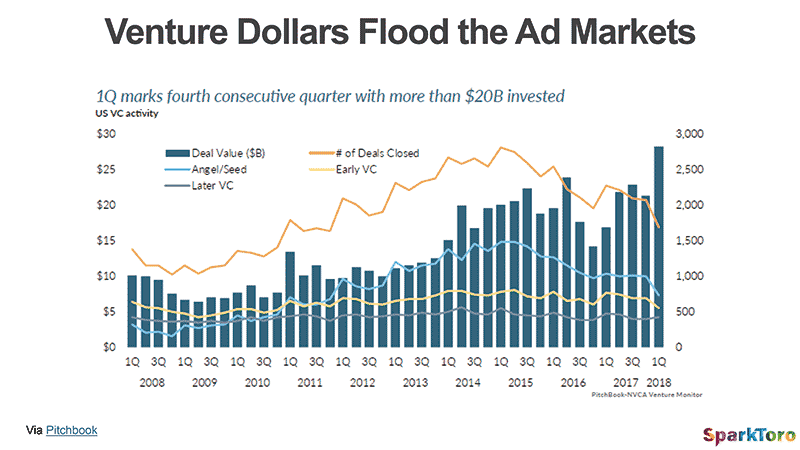 These start-ups often write in the red for many years when it comes to customer acquisition – including through Google Ads Search. And often they even have to: in most areas few providers will prevail (“The winner takes it all”). This makes it increasingly difficult for companies that have no venture capital and have to work profitably to generate a positive ROI, especially with generic search terms. And if that were not enough, the voice search via devices such as Amazon Alexa or Google Home would also be a problem for the companies that advertise. Unlike the normal Google search, you don’t get a list of results to choose from, only one. When you say, “Alexa, send me batteries,” you’re most likely getting batteries from Amazon’s own brand. If as a company you want to continue to generate secure sales there, you can only do so if your consumers say, for example, “Alexa, send me Duracell batteries”. 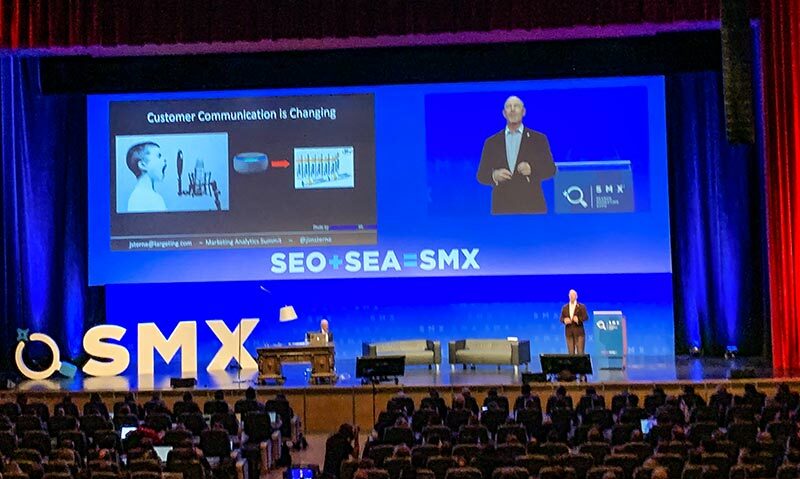 In order to face both challenges – the enormous click prices for generic terms in Google search, and the reduction of the results to one in voice search – companies have to strengthen their brand. This means increasing investment in branding channels such as display, YouTube, social media ads, posters, print and TV. “Does the Terminator take over my job?”, “A look into the black box of Google Ads automation”, “Customer experience in the age of artificial intelligence”, “Product development with machine learning and AI” – there was no shortage of lectures on the topic of automation. Most lecturers agreed that there is no way around the use of artificial intelligence and machine learning in marketing (and also in product development) in the future. The question that was heard everywhere was: will the automation of our jobs take away? Correlations: what attributes do people have that share another attribute? Segmentation: how can groups be divided meaningfully? All these tasks are particularly important in marketing for targeting – i.e. the selection of target persons and the corresponding control of click bids. This is where machine learning is already being used massively in Google Ads, for example. All these skills are essential for good marketing. Our tasks will change, our marketing jobs will stay. At least in the medium term. Karl Gilis showed in a very humorous keynote many examples of very bad and very good customer approach. Using the example of a Google search for “Carport”, he demonstrated how little effort our guild often puts into creating Google ads. Many ads listed endless properties (“glass or polycarbonate”), but did not address the needs of the target group enough. He cited Booking.com as a better example of customer orientation. The site manages to directly address the customer 12 times on only one screen (“your room”, “your journey”, “your choice”…) and thus creates a very personal experience. The conference had some very good speakers to offer. 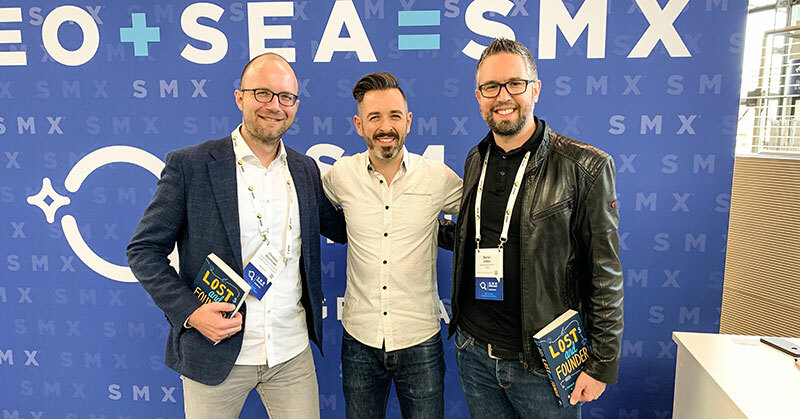 Among my favorites this year are Rand Fishkin (“The Four Riders of the Web Marketing Apocalypse”), Karl Gilis (“When Technology Determines Our Lives – Survival Strategies for a New Era”), Jim Sterne (“This Time to Get Serious: The Robots Coming and Everything Will Change”) and Robin Heintze (“Time to Leave the Silos Behind: Next Level B2B SEA”). 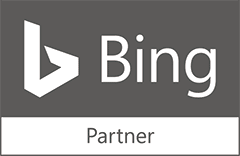 Search engine marketing remains on the move – driven by technology and growing competition in organic and paid search results. 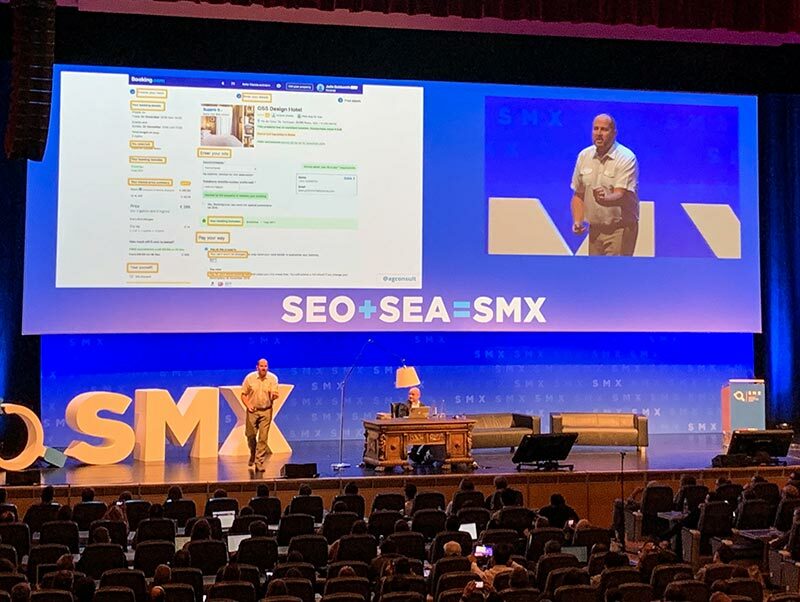 I am looking forward to further developments – and I will visit SMX Munich again in 2020. Stefan Vetter ist Gründer und Geschäftsführer von Wortspiel. Er ist seit 1999 im digitalen Marketing tätig und befasst sich seit vielen Jahren vollzeitlich mit Google Ads und Conversion-Optimierung. 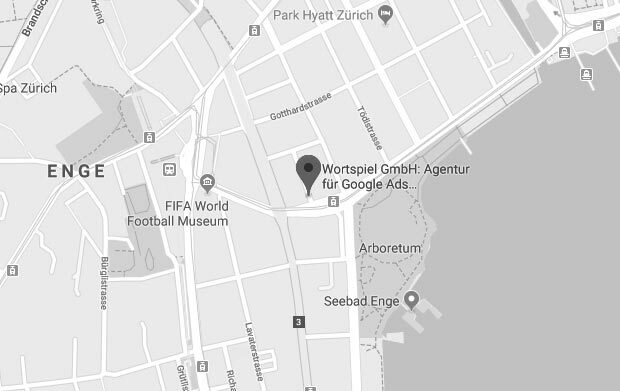 Sein Wissen gibt er gerne weiter: als Autor des ersten Schweizer Google-Ads-Buches «AdWords für Startups», als einer von neun «Google Certified Trainer» in der Schweiz, als Keynote-Speaker sowie als Referent an der Fachhochschule Nordwestschweiz FHNW, an der Fernfachhochschule Schweiz, am Schweizerischen Institut für Betriebsökonomie SIB und bei Google Zürich. Want some learnings, event invitations and love in your inbox?